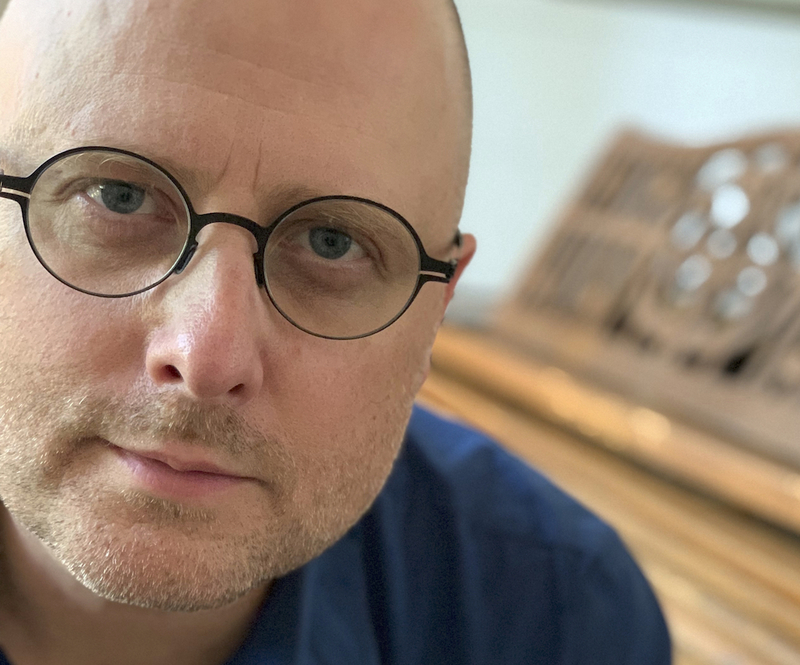 CONFESSIONS OF AN ECO-TERRORIST, an environmental documentary produced and directed by Peter Brown with music by Drew Schnurr, premiered in the U.S. on Hulu, iTunes, Amazon VOD, and Cable Video-On-Demand on Earth Day, April 22. Dodge was a sponsor for the LA half marathon in the Fall of 2010. This video features their campaign highlighting local bands “Rocking Out” for the marathon runners. The spot includes interviews by Roger Craig, Jennifer Love Hewiit, James Remar, and Dodge CEO Ralph Gilles. Music composed by Drew Schnurr. My friend Phil O’Connor asked me some months ago to compose a clarinet piece for him. I’m very excited to be writing this piece for Phil. The work in progress is a trio for bass clarinet, cello, and electric guitar. It is called IN MEDIAS RES. 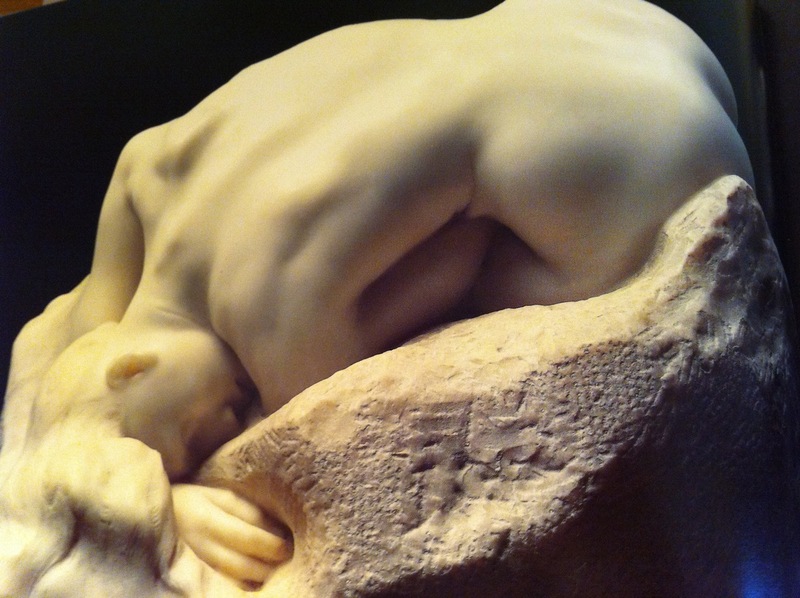 The composition is inspired by five sculptures by Rodin. 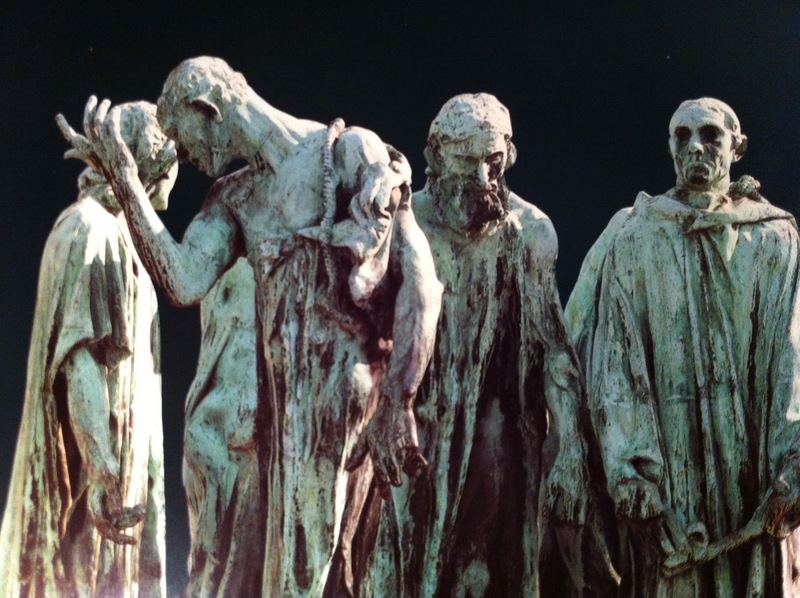 I have really been getting into Rodin lately. I love the movement in his work. It may seem strange for me to use the word movement to describe statues, but it think it applies. 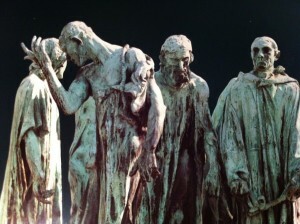 His statues seem alive to me – reaching, breathing, groaning…suspended in life. This idea inspired the title for the piece, which is a Latin expression meaning “…into the middle of things.” The phrase in medius res denotes a Greek literary technique where a dramatic tale is told starting not from the beginning, but rather from the middle or end of a story. Two movements are finished: Burghers of Claias and Danaid (see images). I hope to have the piece finished soon. The composition will be premiered this Summer in Los Angeles at the International Clarinet Associaltion’s ClarinetFest.